Excellent rugby weekend for veterans in Santander (Spain) . 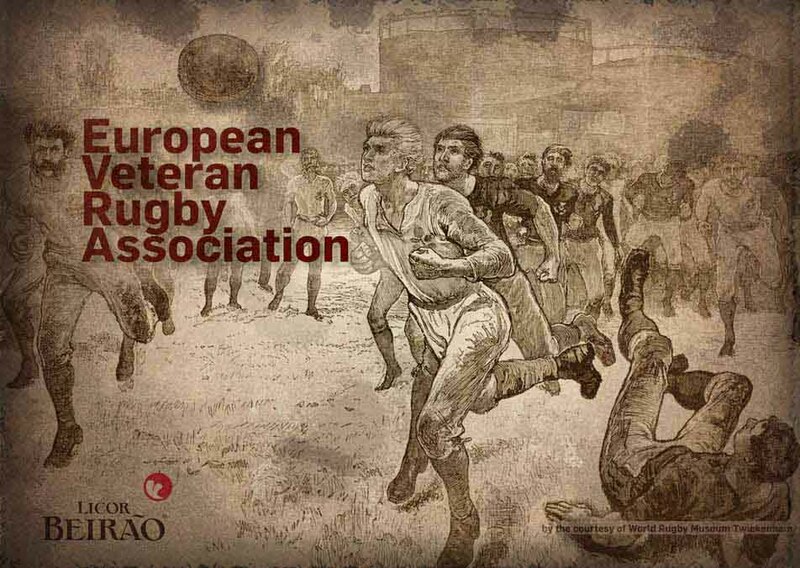 . . hosted by Veteranos Rugby Cantabria, EVRA members since this year. Under the magnificent organization of Old Blackbeers known as "Las Vacas", because of their game outfit, eleven teams from all over Spain and one Argentina team came to Santander, all to enjoy an extraordinary old rugby tournament, as the part of European Veteran Rugby Series. Saturday 29/09/2018 the 4th Memorial Day tournament took place in Udine, with the participation of Urogalli and Pagnaco Rugby Old, both Udine teams, the Pasian Hungry Bears of Prato, I Kankari Rugby Old of Venice Lido. With EVRA organisational support the Veterans - Burros RC from Santiago de Chile, Club Deportivo de la Universidad de Chile (founded in 1919), toured Italy last month. Registration Form 2019 | Cartaz Rugby 2019 cont.